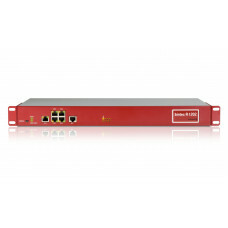 VPN Gateway; 19 inch rack; 1x ISDN BRI; incl. 10 IPSec tunnels (opt. max. 110), certificates, HW enc..